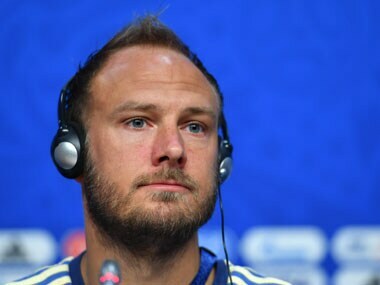 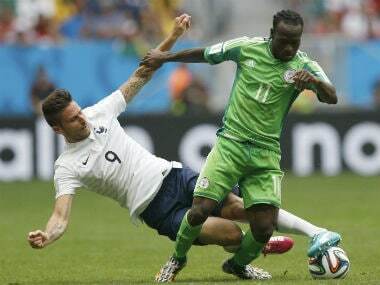 Chelsea winger Victor Moses has moved to Turkey’s Fenerbahce on loan until the end of next season, the English Premier League side said on Friday. 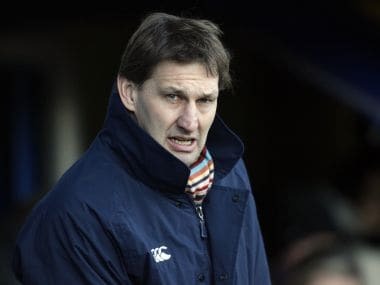 Former Arsenal and England captain Tony Adams has been named the new president of English rugby league's governing body, it announced on Wednesday. 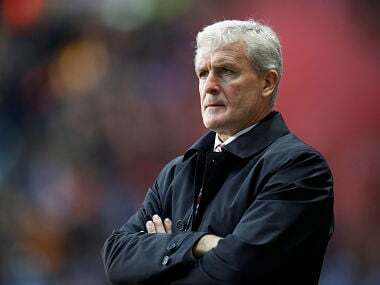 Mark Hughes, who replaced Mauricio Pellegrino earlier this month, got off to a winning start in a 2-0 win over Wigan Athletic in the FA Cup quarter-finals last Sunday. 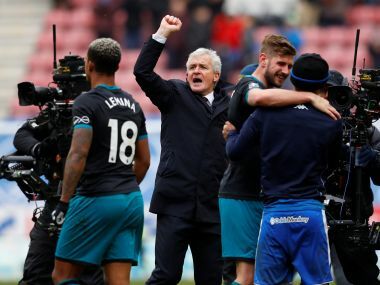 De Bruyne, 26, is reluctant to look too far ahead and said that the trip to Goodison Park after next week’s international break would not be a simple challenge. 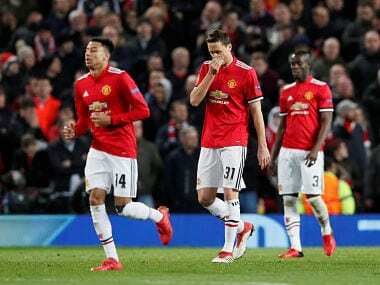 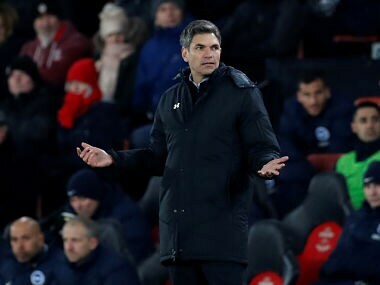 Spirit and aggression are vital for Southampton’s hopes of turning their fortunes around and avoiding relegation from the Premier League this season, manager Mauricio Pellegrino said. 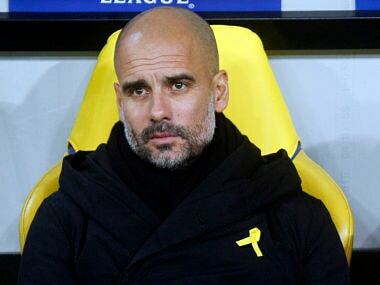 Guardiola has won a total of six titles to date in his productive managerial career — three with Barcelona and the same number with Bayern Munich. 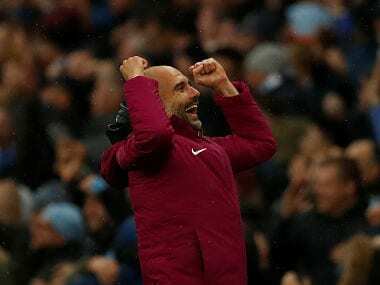 Guardiola, who won 21 trophies during his spells in charge of Barcelona and Bayern Munich, urged his side to relax and enjoy the occasion.